What is a transportation debit card? The transportation industry has grown substantially. The U.S. government reports that spending in the transportation and logistics sector totaled $1.4 trillion in 2016, which represented 7.5 percent of the gross domestic product for the U.S. that year. The trucking industry accounted for $676.2 billion of the total. 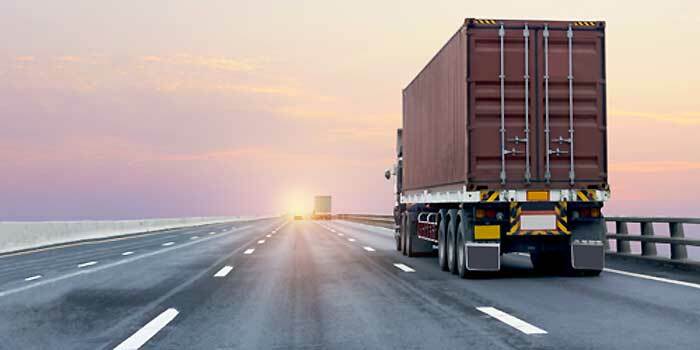 The transportation industry is continuing to grow thanks to the increase in purchases that are made online. 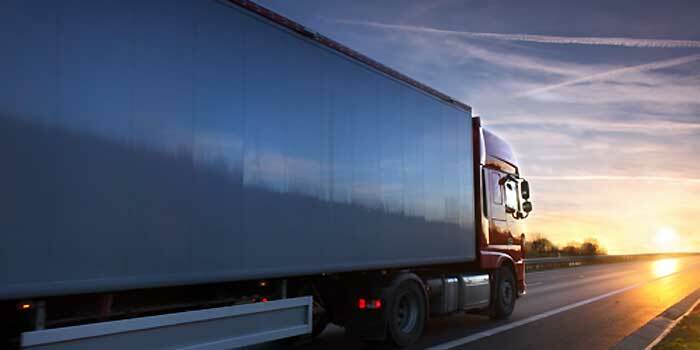 As the growth continues, it is important for companies to use expense management tools such as a transportation debit card to keep their fuel and travel expenses in check. In addition to paying for fuel expenses, transportation debit cards can also be used to pay for the costs of commuting. If you want to give your employees a monthly amount to pay for bus or train tickets, you can do so by giving them debit cards for transportation. You can set the spending limit on the cards to the amount that you want to give to your employees to pay for bus or train tickets each month. You can also set restrictions on the cards so that they will only work to pay for bus and train ticket purchases from specific bus lines or railways. 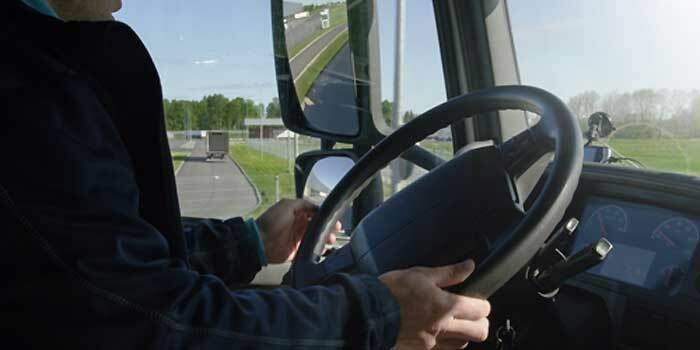 What types of workers use transportation debit cards? Workers who are given transportation cards can use them in a variety of ways. They can use the cards to fill up their vehicles with gasoline or to replace tires that blow out while they are on their work-related trips. You could set the cards to allow employees to have their cars repaired if something goes wrong while they are driving for your business. You can also choose to allow your employees to use their cards to buy lunch during their lunch hours only. You can turn the cards off during the evening hours when your employees are not working. Employees can benefit from transportation cards in several ways. They won’t have to spend their own money and to submit expense reports to get reimbursed. Your employees also will not have to save paper receipts. They can instead photograph their receipts and transmit them electronically so that you have a record. Employees also do not have to worry about the potential of accidentally overspending with their cards. As long as you set the proper limits on the cards correctly, it will not be possible for your employees to spend more than you have authorized. These features can allow your employees to concentrate on the important aspects of their jobs rather than spending a substantial amount of time on expense tracking and reporting. 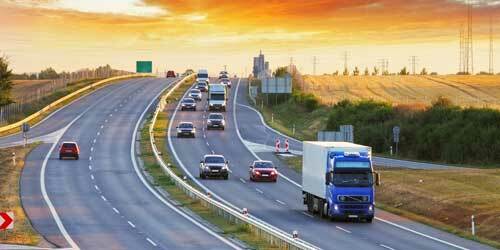 Businesses that choose to use a transportation debit card system can benefit in multiple ways. They can protect themselves from ballooning expenses and can enjoy much more extensive spending controls. Businesses can set the cards to turn off when their employees are off from work. They can also set limits to restrict where the cards can be used and what they can purchase. If a worker loses his or her card, the business can turn it off instantly with a click of a button 24 hours per day from the business owner’s cell phone. Debit cards for transportation have several important differences compared to transportation business credit cards. As debit cards, they do not require business owners and businesses to undergo credit checks and approvals. The purchases that are made are subtracted from the balances that you have made available rather than adding to your debt. Businesses are not assessed interest on any balances on their debit cards since the money is their own. The cards also offer built-in controls to help with expense management that credit cards do not offer. A delivery business debit card is a much safer alternative than using cash or checks for your business expenses. Petty cash funds and checks are frequently used by internal thieves to commit fraud against their companies. An employee expense card for transportation companies allows you to see your company’s finances at any time. You can see the transactions that every employee has made by on your dashboard in real time. The data from the cards uploads electronically when the transactions are completed. What is a transportation debit card API? A transportation debit card API is an application programming interface that can help transportation companies to automate their bookkeeping. Developers can use the API and integrate it with a business’s existing software so that delivery virtual debit cards can be generated instantly from within the programs. This can benefit companies by allowing the employees to make purchases on behalf of others. For example, a driver who drives for Uber Eats could generate a virtual card number to pay for the food that they pick up for a client and then to deliver it. The card number would expire after the driver has used it. This allows them to purchase the food and to deliver it without having to save receipts or to deal with cash. An employee expense card for delivery businesses has several built-in controls that help to manage your expenses. 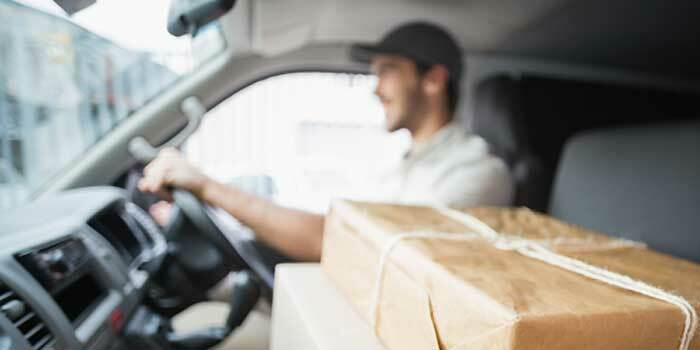 You can start by drafting a good expense policy and then set the controls on the employee expense card for delivery businesses in line with your policy. It is important for you to train your employees about your expense policy and how to use an employee expense card for transportation companies. Training allows your employees to understand what your expectations are and what they should do. 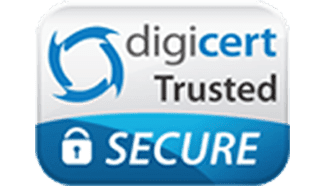 The controls and expense management capabilities of the cards also help to cut your costs, prevent unauthorized purchases, and to make tax time simpler. 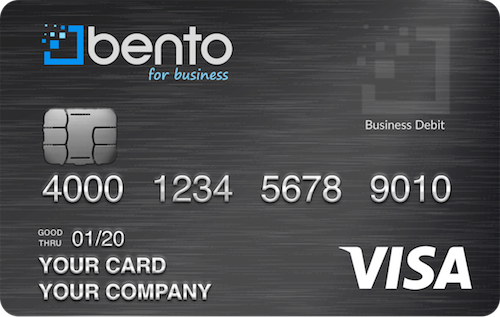 Why choose Bento for Business for your delivery business debit cards? Bento for Business has been recognized by national publications for its smart expense management and controls on its business debit cards. The company has earned hundreds of positive reviews from its thousands of business customers and is a recognized leader in the space for transportation cards. To see how the cards work, you can schedule a personalized demo. Bento also offers a 60-day free trial so you can get a better idea of the cards’ benefits before you make your decision to purchase them. If you have more questions, call 866.220.8455.